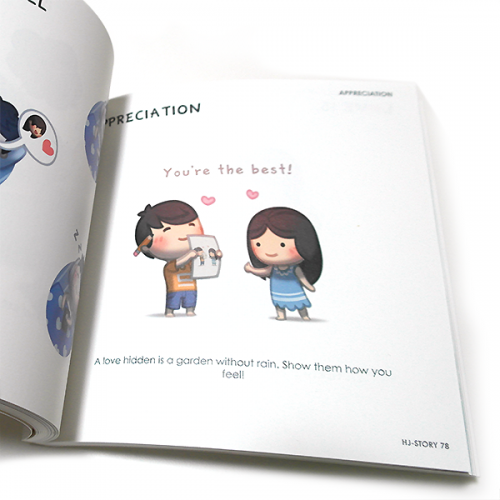 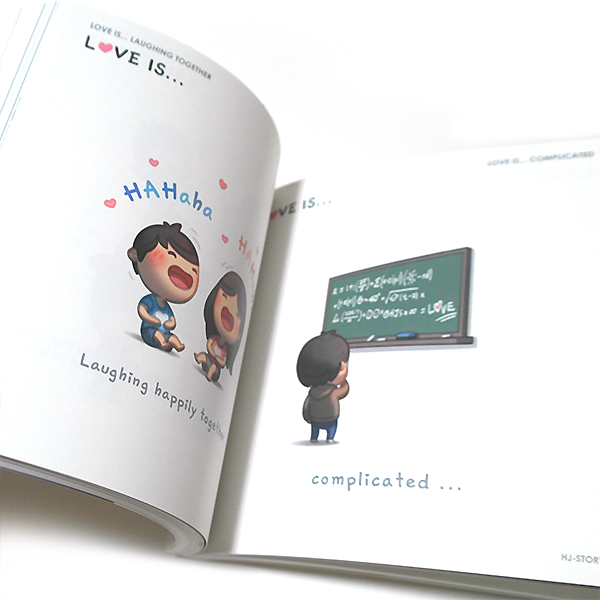 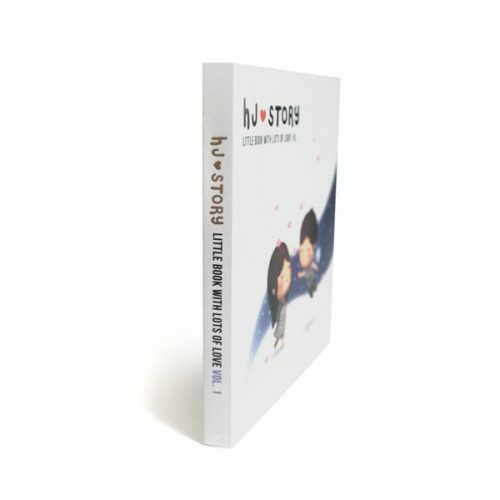 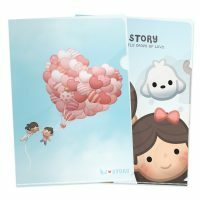 Discover the beginning of love with HJ-Story's Vol.1 Book. 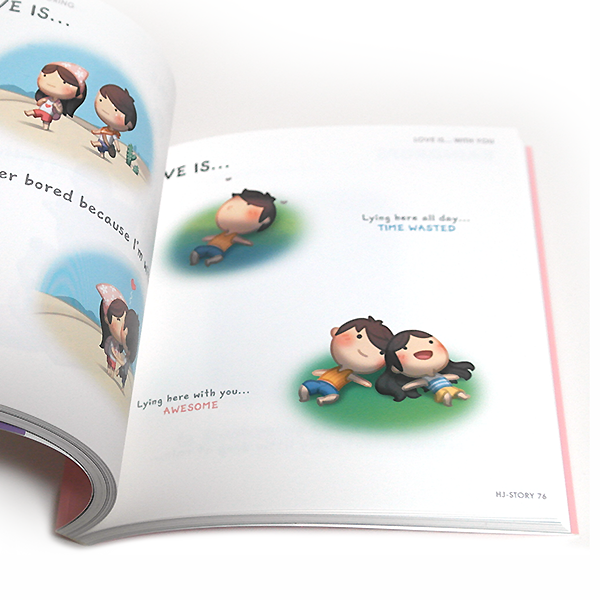 Features the adventure of two ordinary people with a whole lot of love. 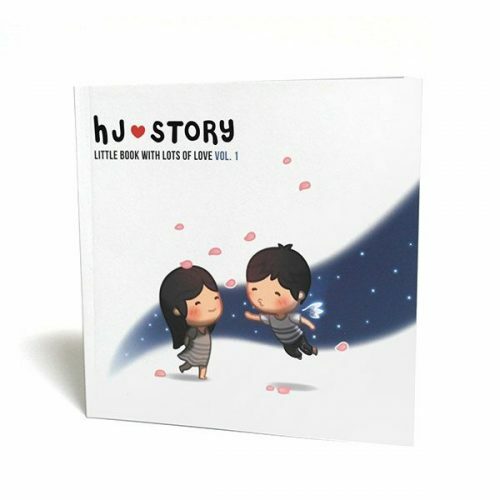 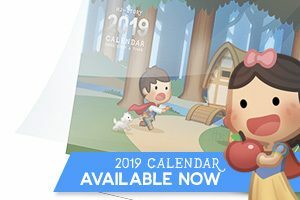 HJ-Story Volume 1 By Andrew Hou.